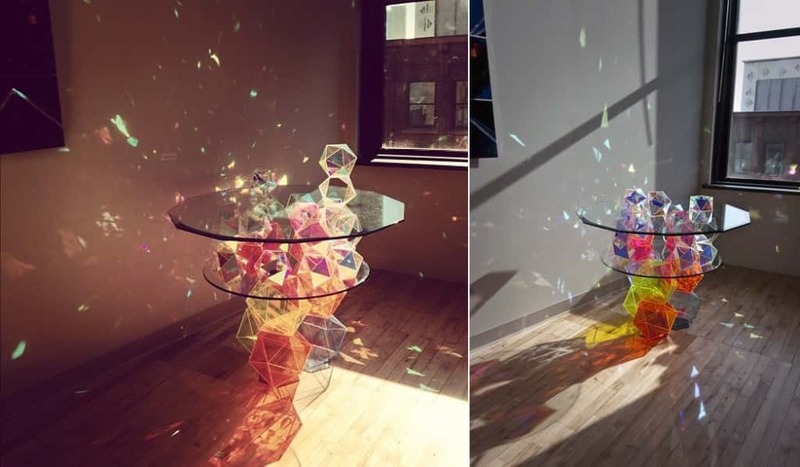 The beautiful Sparkle Palace Cocktail Table was created by a man named John Foster. It has been designed to reflect ultra light which creates an incredible effect. What it essentially does is to change sunlight into designer lighting. 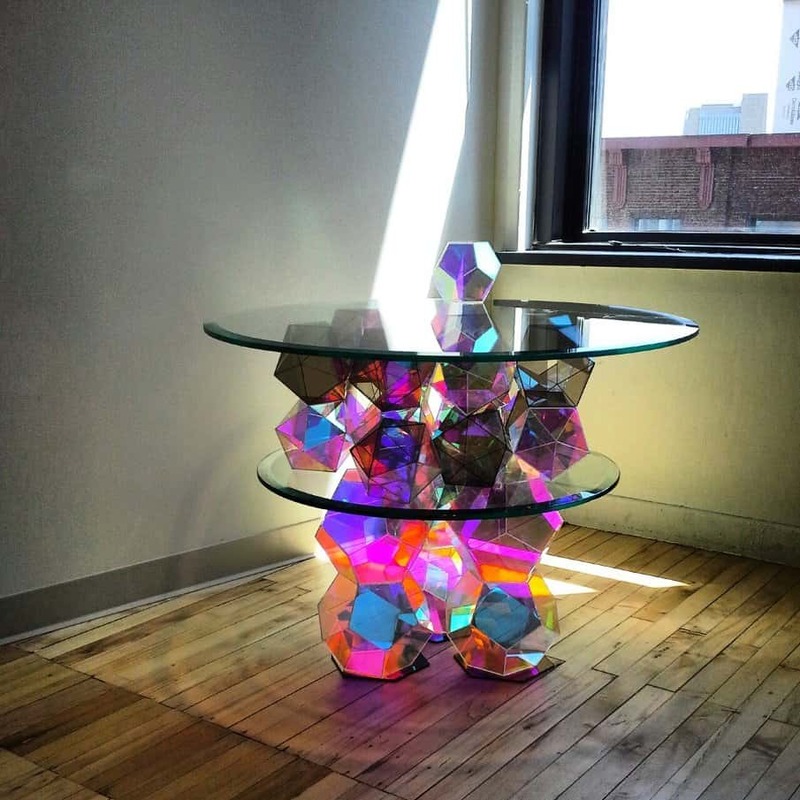 The central part of the table has been made from several pieces of diamond like glass. The pieces reflect the light onto surrounding walls creating a stunning effect. John is an artist who explores how we relate to objects and architecture. 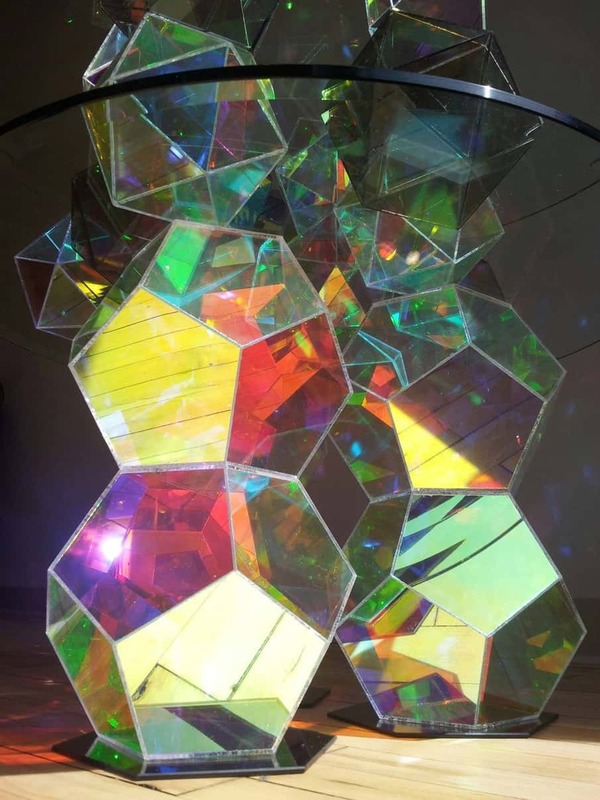 He has this to say about the inspiration for his work “I’m fascinated by the geometry of our universe, the forces that shape our minds, bodies and experiences."